Sign-up using the form or call us at (623) 873-1703 to make your appointment today! 7614 W. Indian School Rd., Ste. D1, Phoenix, Arizona. Call us today at (623) 873-1703 ! 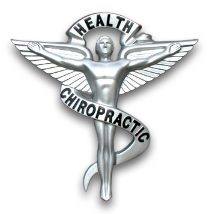 Phoenix West Valley chiropractor Craig London, DC at London Chiropractic is one of the best chiropractors in the Phoenix West Valley specializing in chiropractic care and wellness. Dr. London has been serving the West Valley; Phoenix, Glendale, Peoria, Goodyear, Avondale and other surrounding cities in clinical practice for over 23 years now and has a reputation of great success with all cases he treats. Dr. Craig London is a chiropractor committed to providing pain relief and correction for many symptoms and conditions so that you can have a higher quality of life. We treat various conditions from back and neck pain to sciatica, constipation, headaches, and asthma. 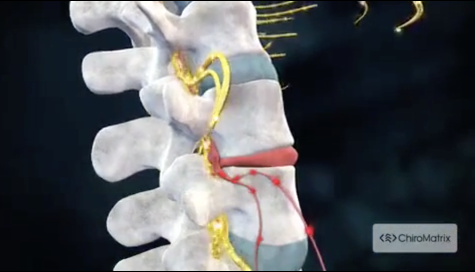 At our Phoenix West Valley chiropractic office you will receive the best care through the use of modern chiropractic techniques and technology. Dr. Craig London and the staff at London Chiropractic have a genuine concern for your well-being and health! Call us today and we can develop a chiropractic plan specific for you. If you have not been to a chiropractor before and want to find out more, please contact us or call (623) 873-1703 to receive the answers to your questions from our experienced team. We also welcome referrals, so we invite you to share our chiropractic and wellness information with your friends and loved ones. To receive free wellness and health articles subscribe to our bi-weekly newsletter. If you are already a newsletter subscriber, please explore the member wellness section of our website for animated exercise videos, wellness articles, chiropractic resources, and health facts specifically targeted to your wellness needs and interests by Dr. Craig London. "I thank my Mom for believing in Dr. London; I too am now a believer and I share my story with everyone I know. I continue to talk about my successful experience and recommend others see Dr. London." - Thank you so much, Dr. London. / L.M.